Trek’s Emily Batty was just having fun with some of her fans on this day in 2011 at Ray’s MTB in Cleveland, Ohio. Fast forward to October of 2018, and the news came out this week that Emily just renewed her contract with Trek for the 2019 season, where she’ll be joined by the 2017 Elite Women’s World Champion and three-time (and current) World Cup champion Jolanda Neff. 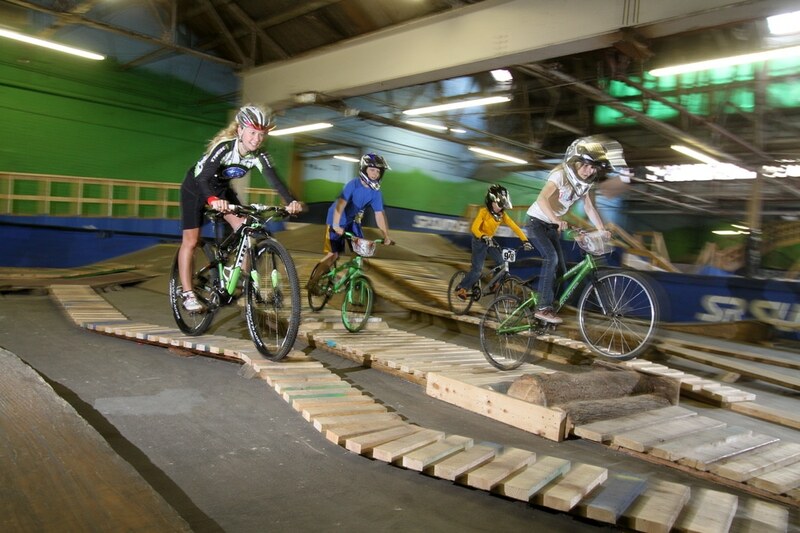 Dirt jumping in another building was added to Ray’s MTB facility in 2011. 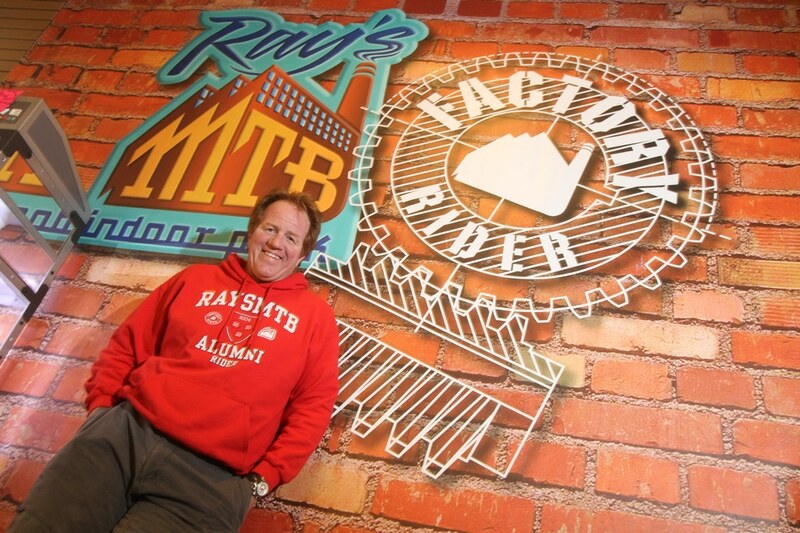 Ray’s MTB founder Ray Petro, 2011. Keep Ray in your prayers. When last we talked with him, he was slowly recovering from a severe spinal injury suffered over a year ago.